Is online counselling the future? 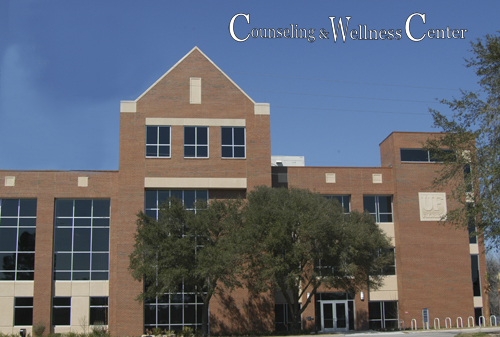 Three years ago, facing a particularly acute demand for services, the Counseling and Wellness Center at the University of Florida managed to add four full-time positions to the existing 33. That bought the director, Sheryl A. Benton, and her colleagues just two weeks without a waiting list for appointments. Concluding that she would never hire her way out of the problem, Ms. Benton set about to expand the center’s capacity by developing an online psychotherapy program, an approach long used and studied in Australia, among other countries. Therapist Assisted Online, or TAO, began at Florida this past fall. Designed specifically for students battling anxiety—a primary mental-health issue on college campuses—it is the first research-supported program of its kind in the United States, Ms. Benton believes. In the pilot program, 26 students treated under TAO showed more improvement, calculated using a system called Behavioral Health Measure­-20, than 26 participants in the in-person group-therapy sessions at the counseling center. The students treated under TAO also made more progress than about 700 students receiving individual in-person therapy. “The results blew me away, not to mention the fact that it stunned all of my counselors, who I think are still trying to come to terms with what happened,” Ms. Benton says. The director is the first to point out the limitations of the pilot. Both the student patients and the counselors self-selected, indicating a certain level of motivation and comfort with new technology. The pool of participants was small. Other research studies show that online patients experience results equal to those of in-person patients. Whilst many universities in the UK will be very envious of the sheer scale of the Florida counselling operation, it does seem like a really interesting development. And, while online counselling is unlikely to replace face-to-face it may be a valuable and cost-effective additional student support tool.